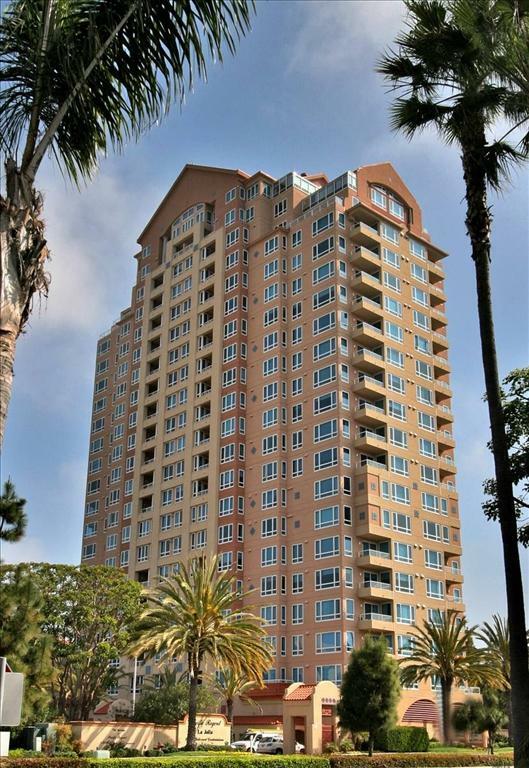 3890 Nobel #307, San Diego, CA 92122 (#190017714) :: Neuman & Neuman Real Estate Inc. LUXURY RETIREMENT LIVING at its FINEST: AGE 62 and over. Spacious corner suite is light and bright. Foyer, living room,dining room, complete kitchen, master BR suite, 2nd BR & full bath. Balcony. Washer/dryer. Secured underground parking with free optional valet. Services include gourmet dining room serving lunch & dinner, weekly housekeeping, full-time activity director, transportation, 24-hour concierge, and much more. Second occupant is an additional $312 per month. Listing provided courtesy of Watermark Retirement Propertie. Listing information © 2019 San Diego MLS, Inc.